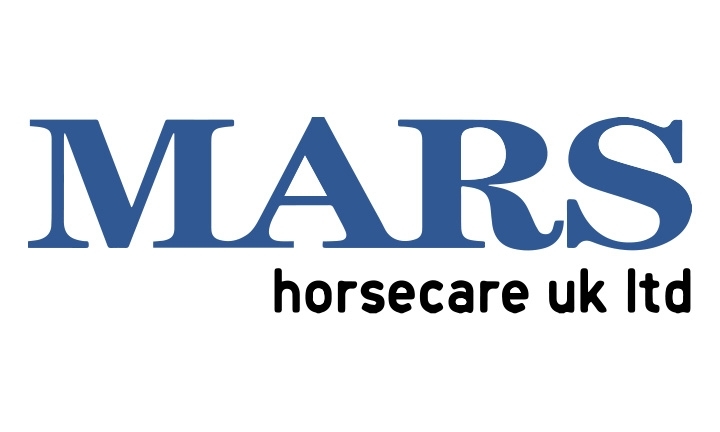 Mars Horsecare recently wrote us an App Store review for our PixSell iPad ordering app – a system that has seen their sales reps take instant electronic orders and generate some serious reporting. Why will Aspin be at Spring Fair? Our clients receive ongoing support and value from Aspin – which means once the project has gone live and the Aspin products have become an integral part of our client’s order taking process, we are still at the fore providing support and continually reviewing and developing our products and services. How do we maintain our support and service?